We are also glad to announce three upcoming gigs. On July 1st we will be playing a benefit show at the famous Whiskey-A-Gogo in Los Angeles. Our first gig at this venue. You find more info here. Finally, we get to play the Little Tokyo Music Festival in Los Angeles on July 7th. Details here. We hope to see you at one of those gigs! 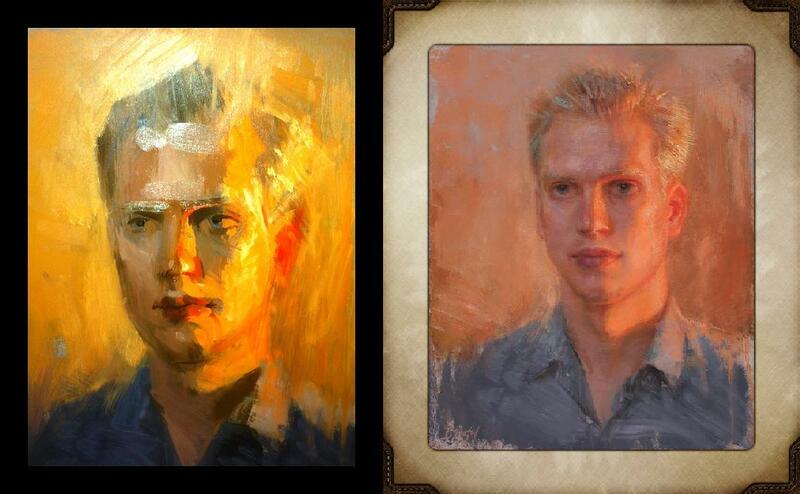 I leave you with two paintings that the amazing artist Ignat Ignatov painted of me two weeks ago! Take care and see you soon!